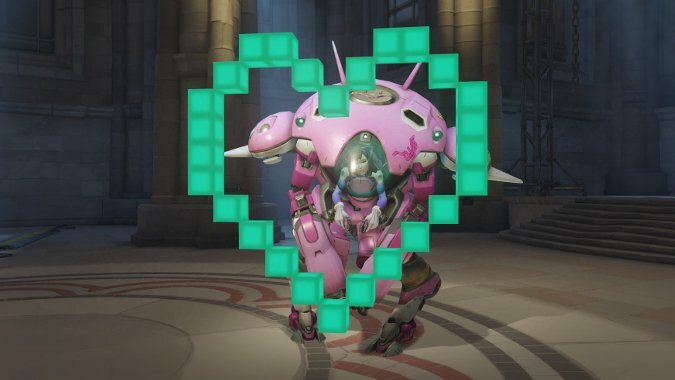 The latest build of the Overwatch beta added a new cosmetic rewards system, including new character skins, sprays, emotes, and more. But how do you get these new toys? It’s all about loot boxes, which contain four random items. 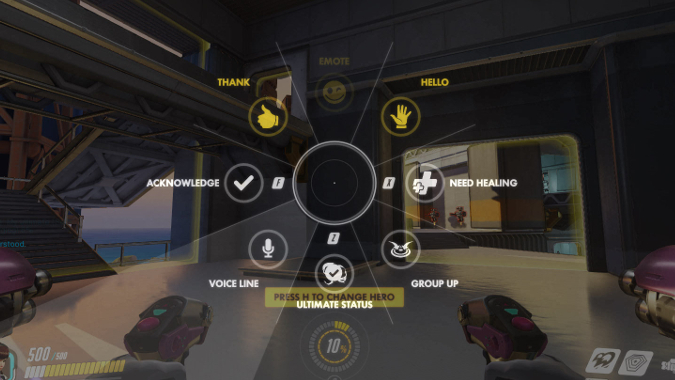 There are eight different things that can fill those four slots: skins, emotes, victory poses, voice lines, sprays, highlight reels, player icons, and credits. Unlike the rest, credits aren’t a cosmetic item, but they can be used to buy cosmetic items — and they’ll show up in your loot boxes either randomly or when you’ve won an item you already had. You can collect loot boxes by earning XP through completing games and brawls or earning medals — WoW players, think of them as achievements that are awarded at the end of a match for healing or spending the most time at an objective, among other things. However, now that Overwatch has launched, you can buy loot boxes too. They start at $1.99 for two and go all the way up to $39.99 for 50. Now let’s cut to the chase: here’s a look at the new things you’ll be collecting in Overwatch‘s loot boxes. Skins serve as a way to personalize your character and make them stand out, and each skin will persist through all character animations. Some are simple palette swaps, but much like skins in Heroes of the Storm some add completely different features to a character — like the Reyes skin for Reaper or the Morrison skin for Soldier: 76 (both bundled with Origins edition). 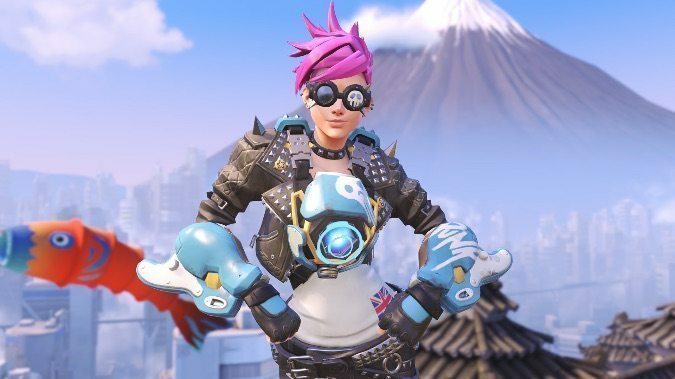 Check out the complete list of skins, with credit prices, on the Overwatch wiki. A fun animation your character can perform in-game. Hit C and then move your mouse to that option. Like emotes, you can make your character say their line by hitting C and moving your mouse to the correct space. 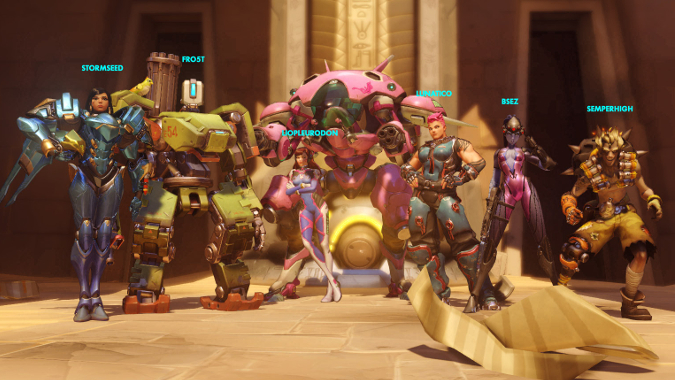 This is how your character stands with their team on the splash screen after they’ve won a battle. A graphic you can paint onto walls. You have to be quite close to the wall to get it to apply. 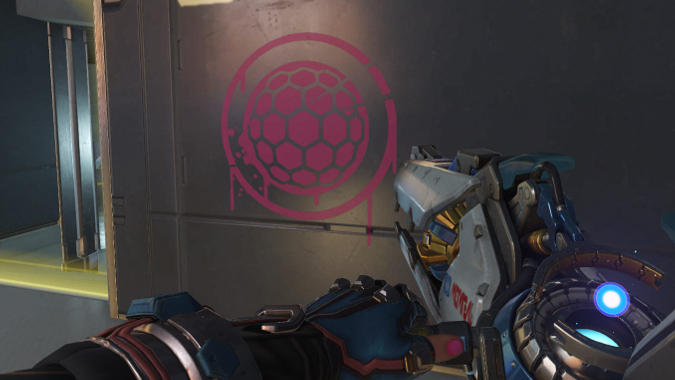 Some sprays unlock for all characters, but some are character-specific, like the pink shield above which is only for Zarya. The animation that showcases your character after you’re selected for Play of the Game. Way to go! These show up next to your name on your account page and through the main pages. In one of our Twitch streams, Anne got the one that features Garrosh Hellscream. 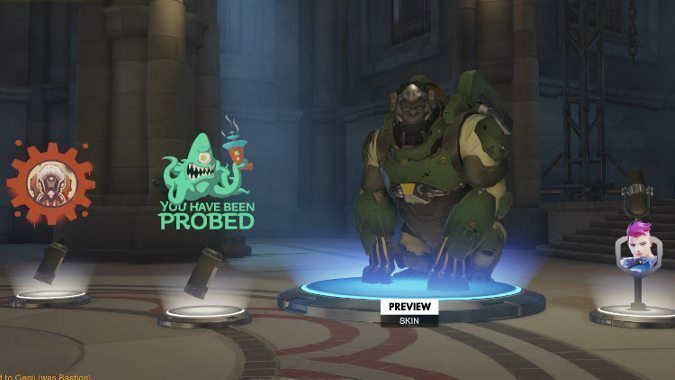 After opening a few Loot Boxes, you may get a duplicate item. When you do, the game automatically converts the item into “credits,” with rarer items giving more credits than common ones. You can use credits to buy all other items except player icons. 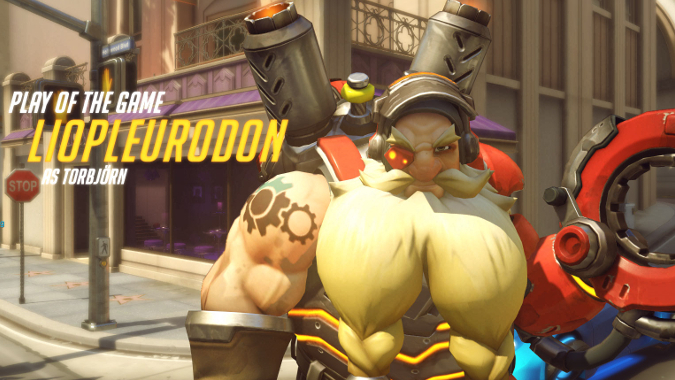 This will take the sting out of getting, say, lots of items for Roadhog when you usually stick to playing Symmetra or Widowmaker — but still expect to spend lots of time collecting, because the ultra-rare legendary skins cost 1,000 credits each.